This is Rome’s most infamous emperor as you’ve never seen him: a loving brother, reluctant ruler and tortured soul. Narrated by his youngest sister Julia Livilla who was ultimately banished by him, Caligula takes the reader through Caligula’s reign and beyond, packed with twists and turns, intrigue, conspiracies and violence – and attempts to re-define what Roman means forever. The first in the Damned Emperors series by SJA Turney. Evocative, researched to the inch and a truly different take on one of history's villains . . . All through this I am seeing Al Pacino in The Godfather, slowly stained darker and darker by power and blood. A cracking book, alive with the sights, sounds - and stench - of an ancient Rome brought vividly to life by one of the rising stars of the genre. Enthralling and original, brutal and lyrical by turns. An inspired new take on Caligula that combines the pace of a thriller with the grand sweep of a tragedy - a gripping read that echoes in the memory long after the last page is turned. A harrowing and visceral tale that draws you into the pulsing heart of Ancient Rome. In this compelling ancient-world saga, Turney skilfully reimagines the life of history's most reviled emperor. Told from the eyes of Caligula's clever and devoted sister, it's a fascinating, fast-paced, page-turner! A powerfully moving read from one of the best ancient world authors in the business. Compelling, claustrophobic, and utterly convincing, this is a story of gilded lives on the edge of a precipice. 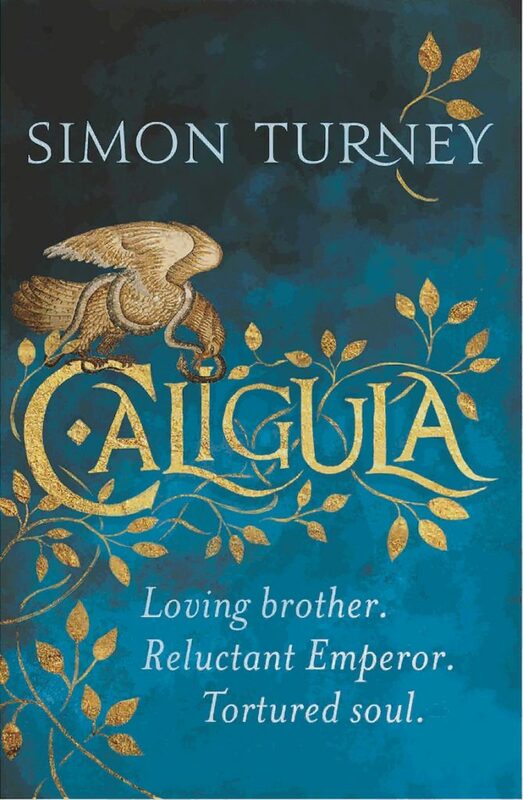 A mesmerising, haunting and disturbing portrait of Caligula, his family and Rome during the first century AD. [M]asterful, persuasive writing ... finding humanity and redeeming qualities in one of history's most reviled villains is a bold move but, in Turney's hands, it pays off.